When it comes to dating sites, Zoosk is a smart choice. This lively, engaging platform’s algorithm learns what you want in your love life based not on what you say but on what you do. The site’s behavior-based engine dials in on your preferences, noticing how you message, like, wink and search on the site. The more it learns, the smarter it becomes, and the better it can match you. There’s no wonder Zoosk is popular compared to the other best dating sites. Read our full Zoosk review to see if this is the online dating platform that is best for you. When you combine the behavior-based engine with a simple, practical platform, it explains why Zoosk’s popularity has skyrocketed. More than 11.5 million unique visitors check out the site each month. Only Match and Plenty of Fish have more. And every day, Zooskers send 3 million messages. That’s pretty impressive for a relative newcomer to the online dating scene, having launched in 2007. The site’s track record of results is great, and a simple, intuitive interface caters to all kinds — straight, gay or bi. Like Tinder, Zoosk largely targets the casual dater, especially those in their 20s. Still, all age ranges are welcome, and plenty of people on the site are seeking a committed relationship. Unlike most dating sites, Zoosk has more female users than men — 52% to 48%. It isn’t yet the biggest dating site in the U.S., but Zoosk might be the most acclaimed. It won a 2015 Webby Award for No. 1 Dating App, and a year it later was named Best Online Dating Brand by the United States Dating Association. Also, Inc. magazine included it on its list of the 5,000 fastest-growing companies in the U.S. On iTunes, the people have spoken: Zoosk’s rating is a robust 4.5 stars, better than Tinder’s and many other renowned sites. Carousel feature: Essentially a game of “hot or not,” this Tinder-esque feature lets you vote yes, no or maybe on member photos. All the while, Zoosk is gathering more behavioral data to improve your experience. E-coins: Zoosk sells e-coins so that you can buy add-ons. 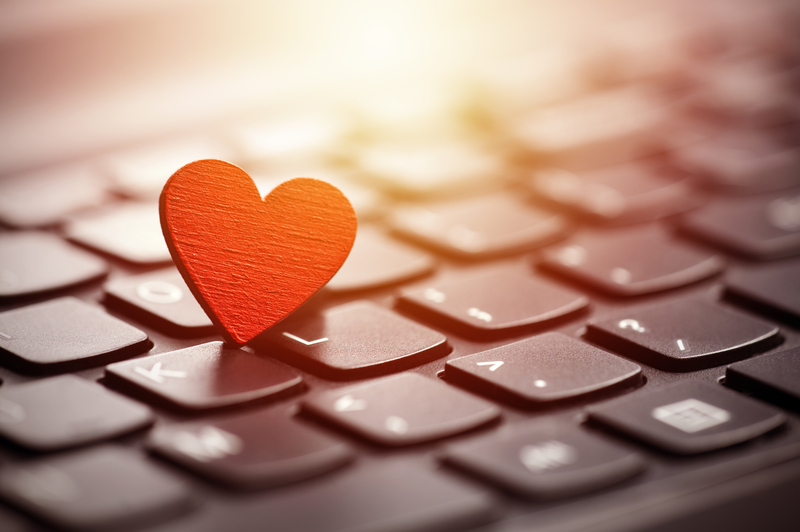 Popular add-ons include boosts, which raise your profile’s visibility, and virtual “gifts” (champagne, a box of chocolates), which let you woo potential dates. Ladies first: Unlike on most dating sites, women on Zoosk are just as likely as men to make the first move, according to the company’s data. Live chat: This this option you can exchange real-time messages with someone who’s online. This means you can log on in and set up a first date with someone in a matter of minutes. 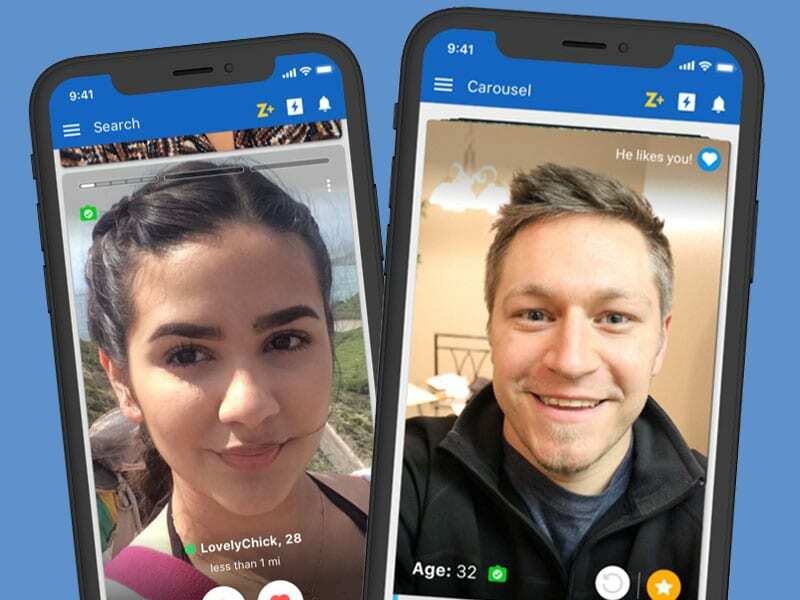 Mega flirt: In a savvy marketing move, Zoosk has rebranded the copy-and-paste opener — considered to be poor online-dating etiquette — and called it mega flirt. This means you can send a seemingly personalized note as a mass message. Brilliant. Profile verification: To become a member, you must be verified in one of several ways, such as photo verification or by using your phone number or social media account of choice. This makes it much harder for bots and scammers to access the site. Smart algorithm: The Behavioral Matchmaking engine learns from the way you browse, wink and message. This incentivizes you to use the site more often because the more you browse, the better the algorithm can match you. Free membership: Non-paying members can’t see or reply to messages. Because of this, paid members may waste time trying to contact someone who isn’t able to respond. Spam: As the company freely admits, Zoosk sends a lot of spam to its members. This is one thing that is often complained about in Zoosk reviews. Sign-up is fast and simple — you don’t have to fill out an in-depth questionnaire. Just use your email address, your Facebook account or Google. Next, the three-step registration takes only a few minutes: enter your zip code, upload a featured photo and share some basic details about yourself. Now you’re ready to go! A tip: Don’t scrimp on filling out your profile. Not only does a good profile attract potential dates, but the more information you feed the algorithm, the more it can help you make better connections with the kinds of people you want to date. Zoosk is different than sites like Match and eHarmony, which are essentially online matchmakers basing their matches on compatibility factors. Zoosk is more like Amazon and Netflix in that it notices your behavior — how you click, message, like and swipe — and then connects you with the types you’re attracted to. To the algorithm, your actions speak louder than your words. Beyond its innovative behavioral engine, Zoosk’s great strength is its clean, minimalist design. This makes for a pleasing, streamlined browsing experience whether you’re on the site or the mobile app. Rather than filling your screen with options, Zoosk shows you only one profile at a time. After you search using parameters such as gender, age, location, body type and religion, you peruse various profiles. Unlike Tinder, Zoosk lets you see a profile more than once before deciding if you’re interested. When you see someone you like, you have multiple options: Send a message, wink give them a virtual gift (a bottle of wine, a box of chocolates or a stuffed animal) or start a chat if the person is online. Sending a gift requires e-coins, an in-app purchase. Another way to find matches is by using the carousel, a feature that shows you a variety of profile photos. You can say yes, no or maybe. When you match with the other person, you can contact each other. As a paid add-on to your carousel experience, you’re able to send five “crushes” per day. A crush is Zoosk’s answer to Tinder’s super-like. When you send someone a crush, they’re notified immediately. If the two of you match, you’ll be able to message them, see their entire profile, see more photos and learn their age. More than most dating sites, Zoosk does a great job keeping scammers and bots off the site. It feels good to know with that the person you’re messaging is who they say they are. 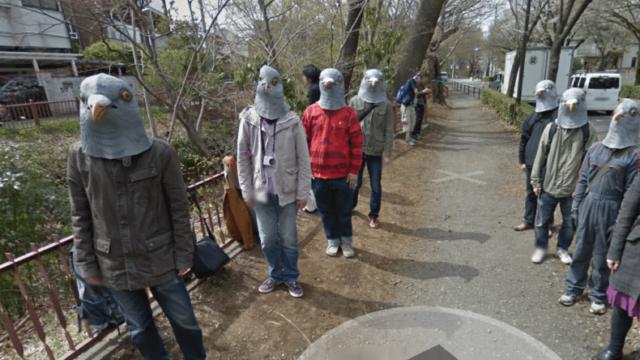 The app’s photo verification means that fake accounts are pretty much nowhere to be found. You take a photo of yourself, and when you’re approved, a green badge appears on your profile so that everyone knows you’re who you say you are. Photo-verification technology has another big advantage: it prevents members from posting photos that were taken 20 years or 20 pounds ago. The free introductory Zoosk membership lets you create a profile, search for and see other members, and check out possible matches, but you have to get a paid membership to message and contact people. 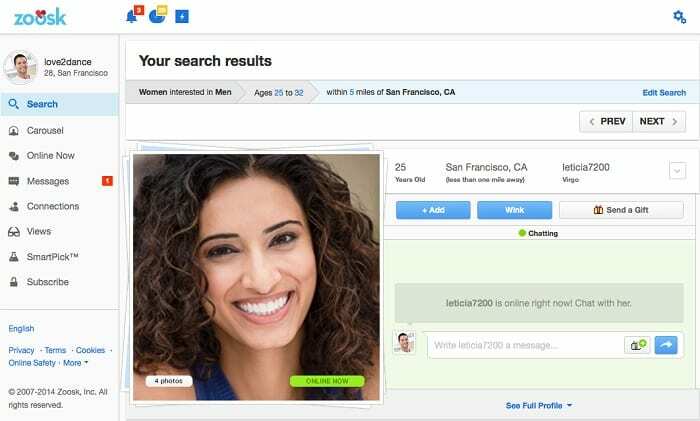 How has Zoosk grown so fast? Without question, it’s the site’s engaging navigation which has converted a lot of free memberships into paid ones. Once someone using the introductory membership sees how fun and simple the platform is, it’s hard not to take out a credit card. Memberships start at $29.95 per month. Zoosk offers many ways to get your profile seen by more members for an additional cost. Zoosk also offers paid boosts, which places your profile at or near the top of others’ search results. You can buy boosts using e-coins, which are available in packages ranging from $19.95 for 180 coins to $99.95 for 1,800 coins. A heads up: For paid members, Zoosk charges a one-time activation fee of $24.95 in addition to your membership rate. Also, the site has a reputation for sending lots of emails — and not just notifications that someone likes your profile. One unhappy Zoosk review claimed that the site was sending more than 10 emails per day. You can send a mega flirt, which lets you send out the same message to many members. You don’t know exactly who’ll receive your mega flirt, but the algorithm is good at targeting your type. The concept of the mega flirt is clever. In online dating, it’s generally considered bad form to send copy-and-paste openers rather than a personalized message. Plenty of daters do it, of course — especially straight men. Zoosk is basically saying, “Hey, mass messaging is part of online dating, so let’s have fun with it.” Mega flirts are phrased in ways that can feel personalized to the receiver. You can only send out a mega flirt once every 15 hours. After our Zoosk review, we feel that this site has a lot going for it, including a large, engaged membership base, an innovative algorithm that learns based on your behavior, and an intuitive, almost addictive navigation system that keeps you browsing… and browsing… and browsing, almost acting as a dating coach assistant. That said, Zooskers also love what the site doesn’t have. There’s no lengthy questionnaire, no clunky interface to drive you nuts, no scammers or bots. The experience is fun and user-friendly, whether you’re on your desktop or surfing the mobile app. And the more you use the site, the higher-quality your matches become. Who says A.I. has to be scary? Zoosk’s smart algorithm isn’t merely good marketing. It’s good for your dating life. Tinder gets more press, but Zoosk is the hook-up app with a heart and a brain. Online dating has a lot of success stories, and Zoosk is a great place to start looking for your own success story. Have you tried this dating site? If so, leave your own Zoosk review below.